← The Kings Series Complete Box Set – LIMITED TIME ONLY! 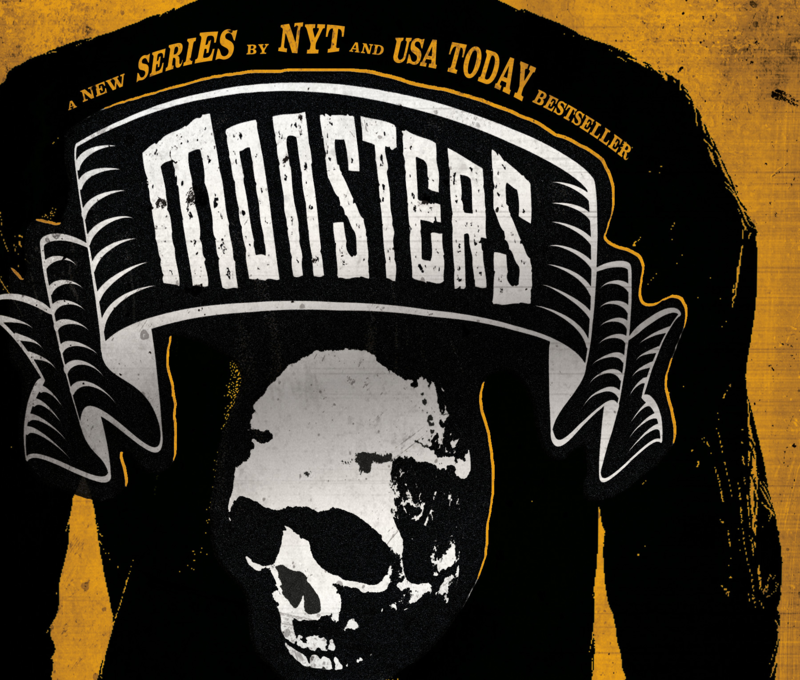 TWO AMAZING DEALS – Monsters: The Good, The Bad, The Cursed is now on sale for only $.99, but this sale disappears with the end of Thanksgiving weekend. The Kings Complete Series Box Set (with the free bridge book, Withered) is available for $19.99, but the box set will disappear too. Now is your chance to catch completely up! Don’t wait!